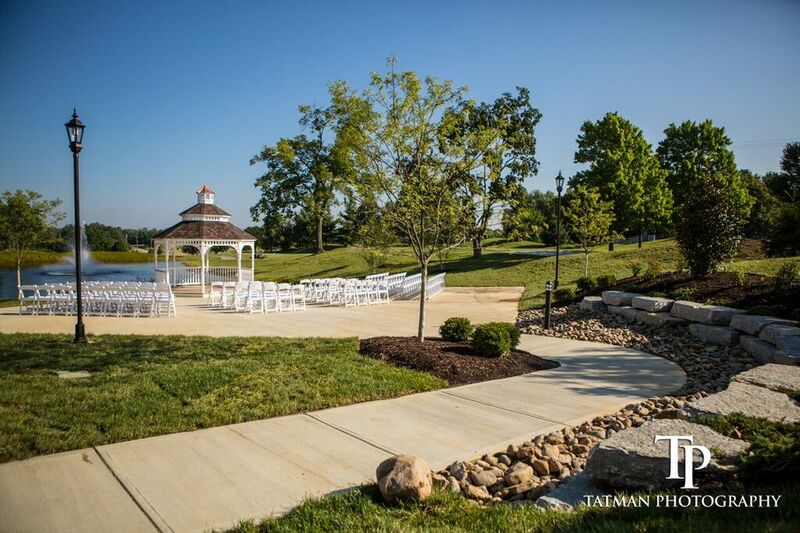 We are excited to announce that we have completed our newest ceremony site! 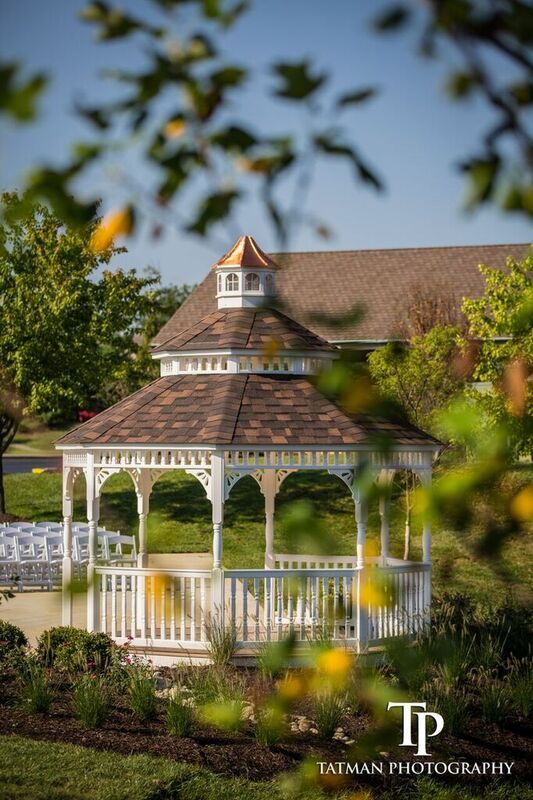 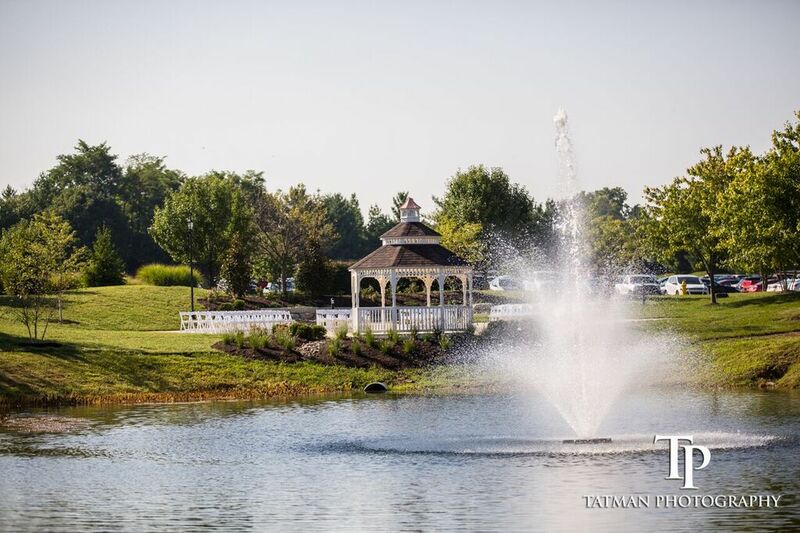 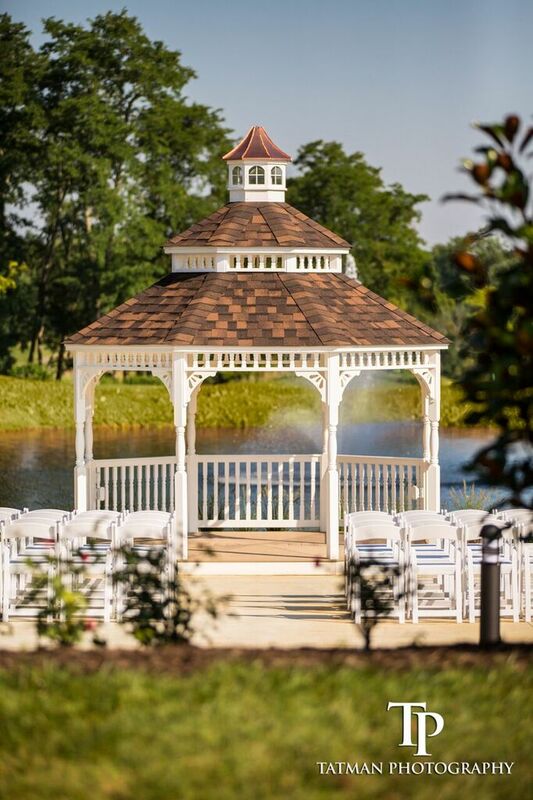 Say your "I Do's" underneath a gorgeous gazebo overlooking a beautiful water feature complete with a lovely fountain creating a serene and picturesque setting for your perfect day. 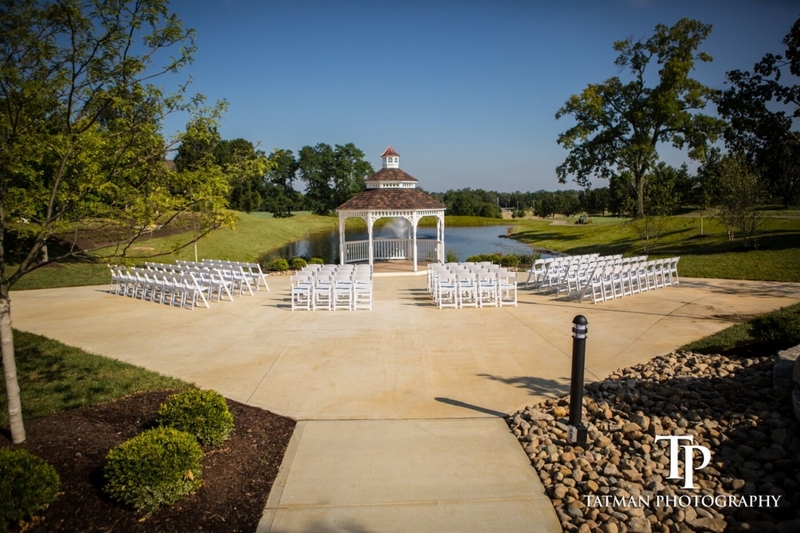 Though intimate, this site can accommodate up to 350 guests. 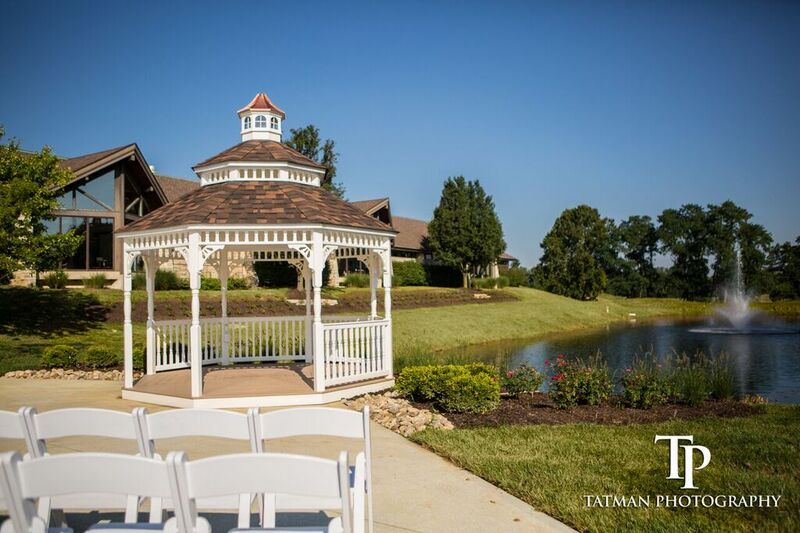 For more information, please contact one of our wedding specialists.